I got the pleasure of getting invited to a private event powered by American Express. 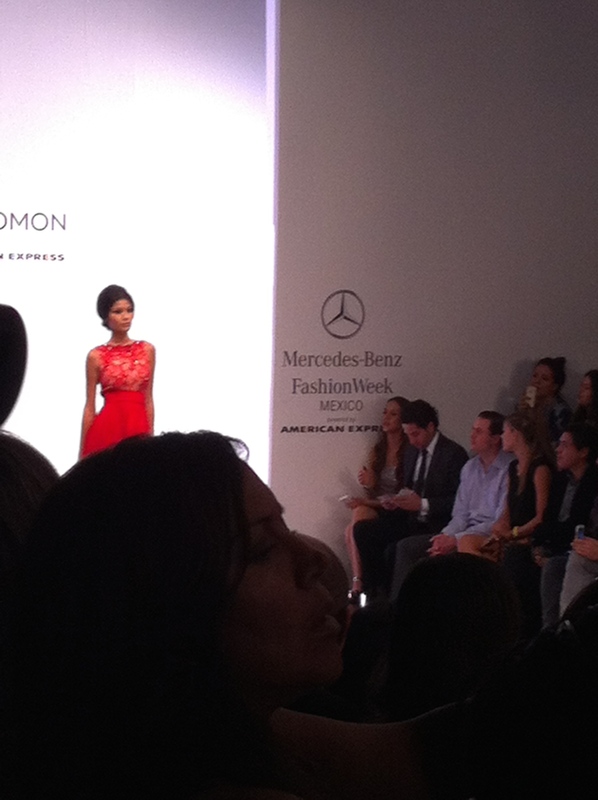 This time David Salomón was presenting his collection. David Salomón is a mexican designer who lives in Cancún, Quintana Roo. There he has find an inspirations for his “Hippie Chic” looks. He is actually the creator of this style in Mexico and is one of the most influent designers in Mexico. This has been said by the “Fashion Book Mexico” one of the most important publications in the country. David Salomon´s goal is to create spectacular designs through simple lines and structures. Because of this stars such as Eva Longoria, Kate Walsh, Teri Hatcher, Bárbara Mori, Lupita Jones, Angélica Vale among many others are his usual clients. His designs are often on the “best dressed” lists in Mexico ant the US. My camera was not at its best then, so I took some pics of my favorite outfits from fashion week.mx. You can check the entire collection there!! I also took a video on the runway check it here–> David Salomon Runway You´ll be able to hear the music and the good vive of the show 🙂 This video is from my personal account on Instagram, feel free to follow. 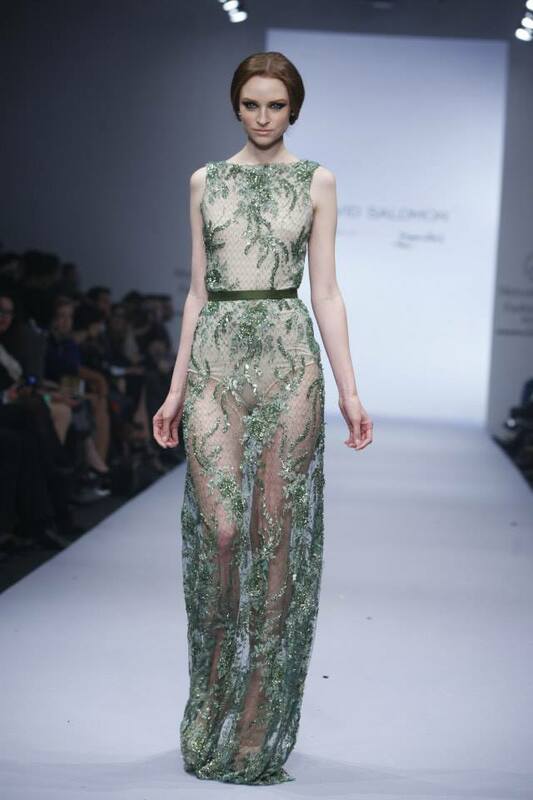 This entry was posted in FASHION WEEK and tagged david salomon, Designer, Dress, Fashion, Fashion blog, Fashion week, love, mercedes benz fashion week, Mexico, runway, video by fashionuberblick. Bookmark the permalink.